Top 10 Wedding Destinations Around The World! Whitehaven Beach is the ultimate wedding destination. It provides a unique, pristine setting and it’s also one of Australia’s best and most famous beaches. Wedding guests will feel comfortable due to the beach setting, but will still feel they are attending one of the most special and glamorous weddings in the world. 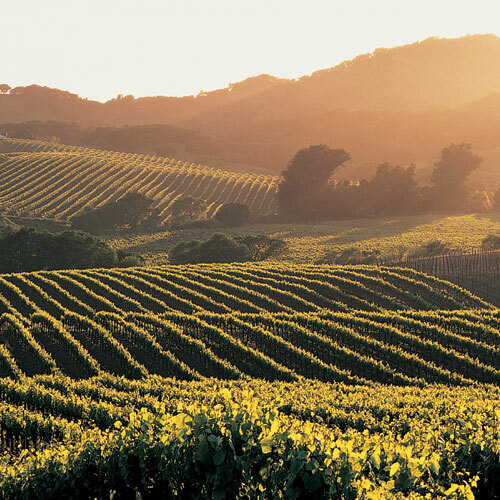 The famous Napa Valley in California is also an ultimate wedding destination for couples. It features miles of beautifully crafted vineyards and age-old hills. This is the perfect choice for couples wanting a romantic, gourmet and highly sought after wedding. 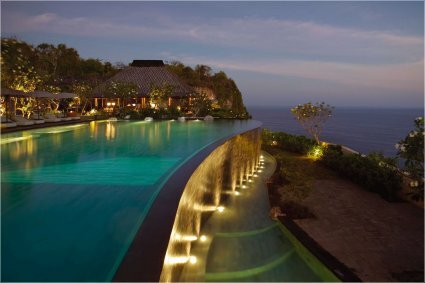 Encapsulating glamour, expense and luxury, the Bulgari Resort and Spa in Indonesia is a must have wedding destination for couples who love to be spoilt. Treat your guests to one of the most beautiful resorts, where they all feel like one million dollars. The famous Hamptons in the USA, is the ultimate wedding destination for couples who adore old world charm and class. A popular choice for American locals, the Hamptons is situated in the beautiful New York State countryside, just a short drive from the bustling Big Apple. Ideal for couples with a mind and passion for nature. 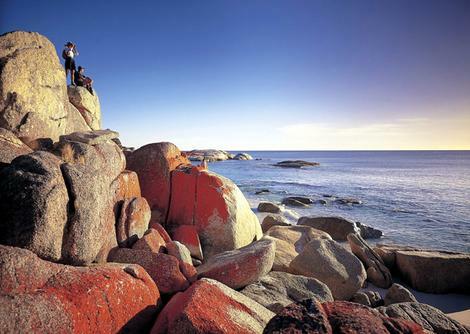 the Bay of Fires in New Zealand is one of the most beautiful natural volcanic areas in the world. This destination provides both a relaxed, yet interesting and unique wedding destination. Capturing everything old world, and romance, you could never go wrong with Lake Como in Italy. Ideal for the most diverse tastes, Lake Como is a charming crowd pleaser. Every bride’s dream would come true if they married their prince next to one of the most famous lakes. 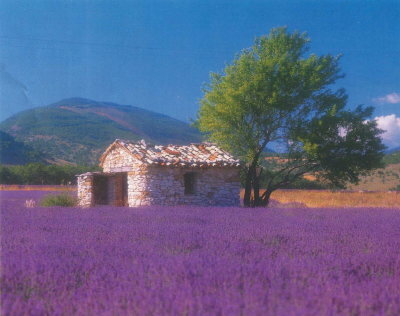 Feminine, fresh, romantic, beautiful and pristine, Provence France is fabulous all year round. Even though the lavender crops don’t last the year, Provence is an ideal location for a rustic and charming wedding. Wild, rugged, challenging, and interesting, the Kruger National Park in South Africa provides one of the most unique wedding venues. It’s mix of colonial charm and old world glamour will ensure every guest is pleased, even though they are only metres away from some of the most dangerous predators! Having been featured in multiple blockbuster films and television shows, Kauai is rugged, uniquely crafted and absolutely stunning. It provides a mix of glamour, relaxation and adventure which suits a wide range of tastes and preferences. Situated right on our backyard, the Yarra Valley is fast becoming a global tourist attraction. It captures serenity, luxury and gourmet feasting which is perfect for all aspects of your special day!